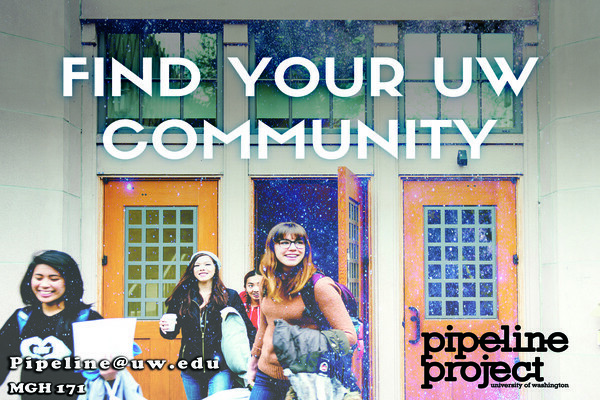 Through the Pipeline Project, UW undergraduates provide K-12 students with tutoring, mentorship and support as a means of transforming the learning and inspiring the growth of both groups of students, while addressing inequities in public education. 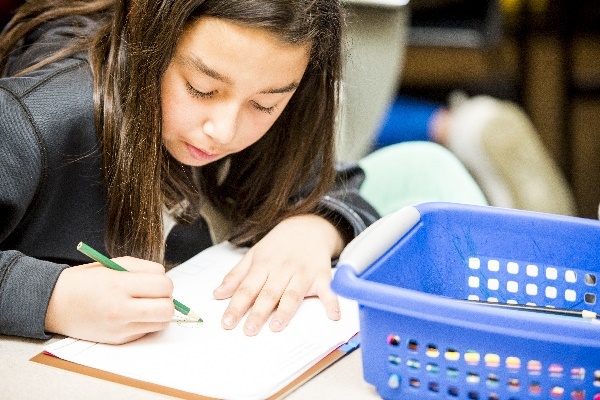 You can tutor at an elementary, middle or high school, in a variety of subjects. 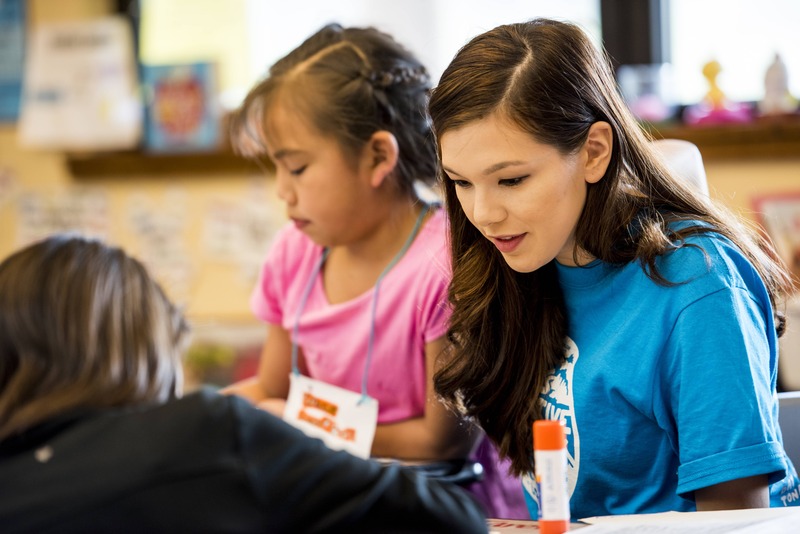 Enjoy a flexible schedule with high impact as a K-12 tutor. A lot of students tutor at the same school for over a year! 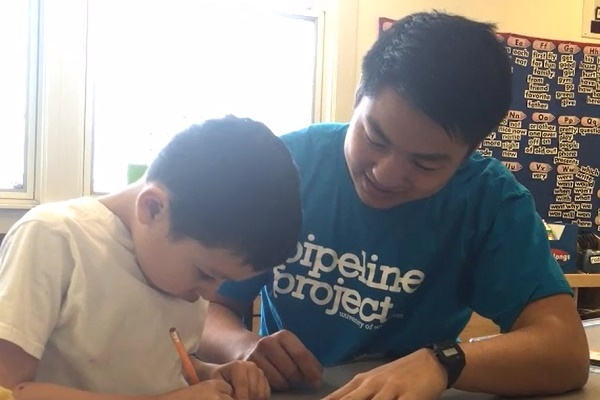 Get started as Volunteer Tutor with Pipeline. EDUC 401 Inner Pipeline Seminars pair your tutoring experience with a once-weekly seminar focusing on a theme in education. Learn more about Inner Pipeline Seminars. 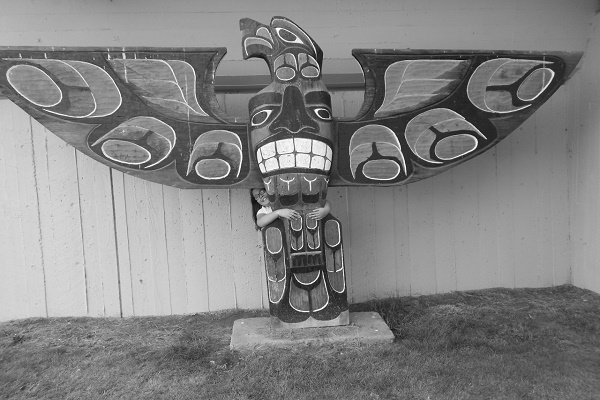 This project will incorporate Neah Bay students' videos, photos and stories with a new focus on envisioning learning about career paths after graduation. 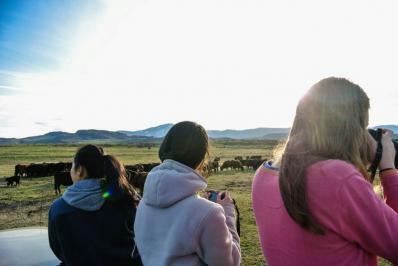 Spend your spring break in a rural or tribal community of Washington working in local K-8 schools on literacy, arts, and environmental education projects. 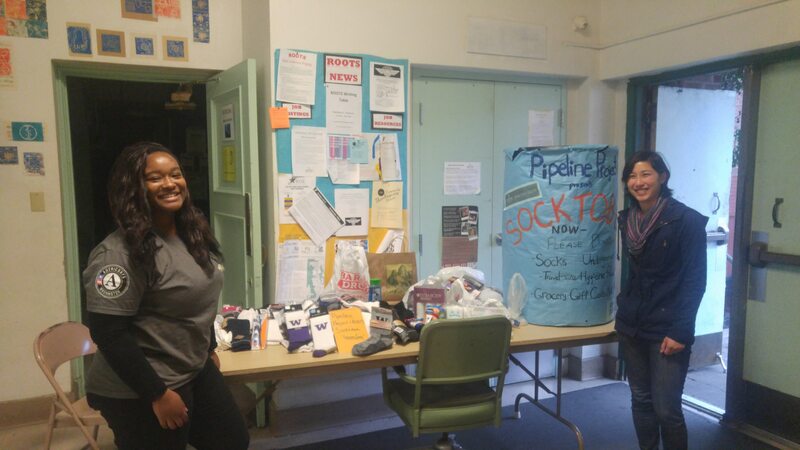 As part of the Center for Experiential Learning and Diversity, the Pipeline Project is a K-12 outreach program that connects undergraduate students from the University of Washington with educational and service opportunities in local and regional schools and community organizations through tutoring and mentoring.